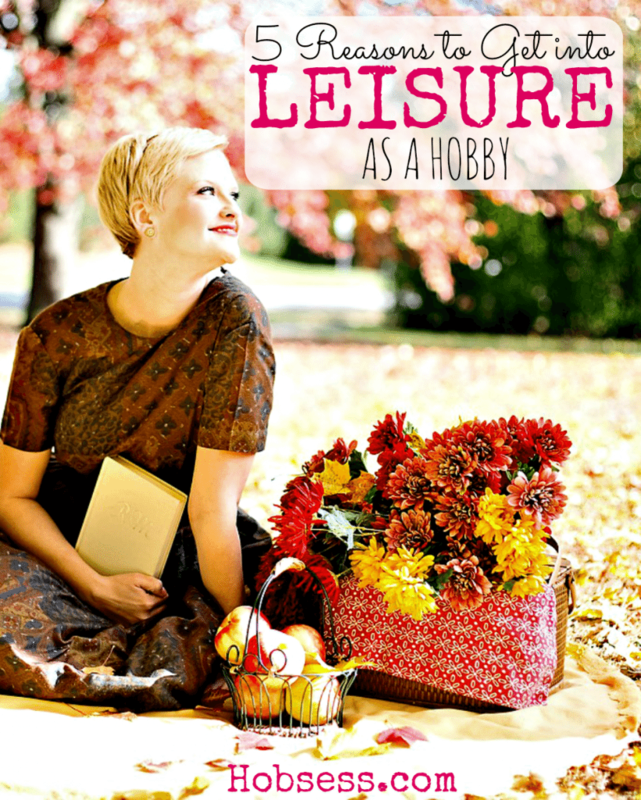 If you are looking for a relaxing, enjoyable activity, consider leisure hobbies. These activities can be done with or without others, inside or outside, and depending on your selection – guaranteed to make you happy. Check out these 5 reasons to get into Leisure Hobbies. Stressed? Everybody has it but what are you doing to get rid of it? Leisure activities like reading, building models or tending to your aquarium can create a sense of calm and help you relieve your stress. Check out the list below and let the calm begin. It’s really important to find activities that will stimulate brain function to keep our sanity as long as possible. Leisure activities like tracing your genealogy, collecting coins and even getting involved in a fantasy football league will help keep your brain active as you research and process information. The great thing about choosing a leisure hobby is that there are several you can do alone. If that is your preference then maybe this area is for you. Having a hobby like writing, reading, journaling, or poetry are creative ingenious, engaging activities to channel creativity. If you prefer being with others, there are many leisure activities to select. You could start a book club, game night or play poker. This is a great opportunity to socialize and build relationships. Anyone can participate in one of the leisure activities because none of them require much physical exertion. If you are limited in any way physically, consider selecting one of the hobbies below. Let me hear from you below, which “Leisure” hobby are you ready to try?